President Trump recently signed a proclamation recognizing Israel’s sovereignty over the Golan Heights. Israel seized the area in the 1967 war with Syria and formally, under Israeli law at least, annexed the territory in 1981. The annexation was not recognized by the United Nations, nor by the U.S., but Trump has seen fit to overturn the 52-year U.S. policy on the matter. Israel may have annexed the Golan Heights, but Israeli leaders have entertained the idea of handing the territory back to Syria before, as part of a bilateral peace deal. Negotiations with the Assad regime included discussions over the Golan Heights just 10 years ago. Both the Syrians and Israelis fully understand the territory’s strategic importance and both governments want this piece of real estate for the same reasons: The Golan Heights is an area of high ground straddling the shared border between the two nations. It provides access to adjoining valleys near major population centers. In Israeli hands, Golan provides access to Damascus, but if it were back in Syrian hands, the territory would provide access to Nazareth and on to Haifa. Napoleon Bonaparte once described the adjoining Jezreel Valley as the most strategic place on the planet. Indeed, 34 major battles have been fought in this valley dating back to antiquity. The strategic reality is certainly definable in both a local and international context, but there are political ramifications for the change in U.S. policy. A recent example would be the U.S. and numerous other western nations’ recognition of Kosovo independence. Russia objected to the independence claim, but then used the change in borders as justification for its war against Georgia later that year. Following its actions in Georgia, Moscow would then annex Crimea and initiate a conflict in Eastern Ukraine. Russia is not the only player to take full advantage of territorial ambitions. China, too, has become more aggressive in expanding its territorial waters by building artificial islands in the South China Sea and militarizing the area. 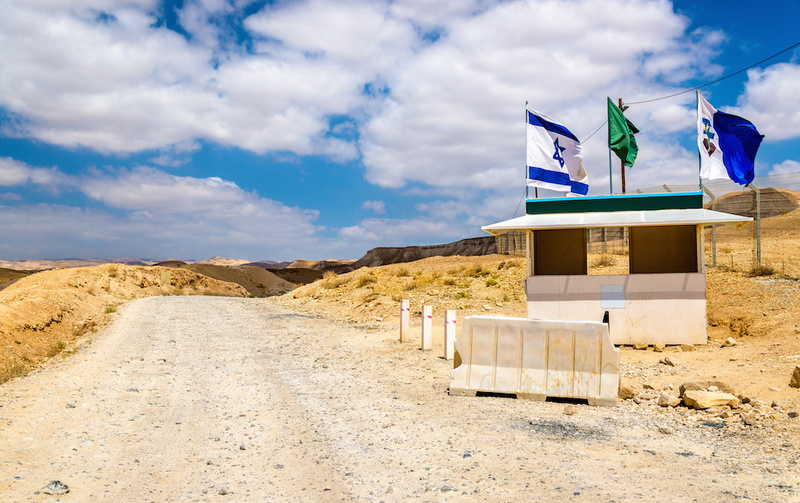 Trump’s recognition of Golan as part of Israel will not by itself serve as an impetus for other nations to push their territorial ambitions, but it does demonstrate the trend. Nation-states have taken notice of this trend and will adjust as best they can. However, not all nations are prepared for internal political tensions that might drive a shift in territory. The return of ethnic nationalism globally is already changing the political landscape as it has existed since the end of World War II, and it will change how some groups view their place in the world. Borders have changed frequently over the millennia and those transfers of land have rarely been peaceful. Strangely enough, the Israeli annexation of the Golan Heights may not be in contravention of international law. Under international law, the attacking nation may not keep any territory seized during the ensuing conflict. In 1967, Israel was not the attacking nation in what is called the Six-Day War. International law seems to be silent on the defenders keeping any territory seized during a defensive conflict. This may make comparisons to Russia’s seizure of the Crimean peninsula seem inappropriate, but that’s not the point. Nations such as Russia and China will interpret international law, or any shift in international politics, to their advantage. Without any ability on the behalf of the UN to enforce past international treaties or international law, the current trend of shifting borders will continue.